USF Baseball is ready to start their season and the team will have some options when it comes to what uniform they will take the field in each game. The Bulls have revealed four different options so far to start the season. 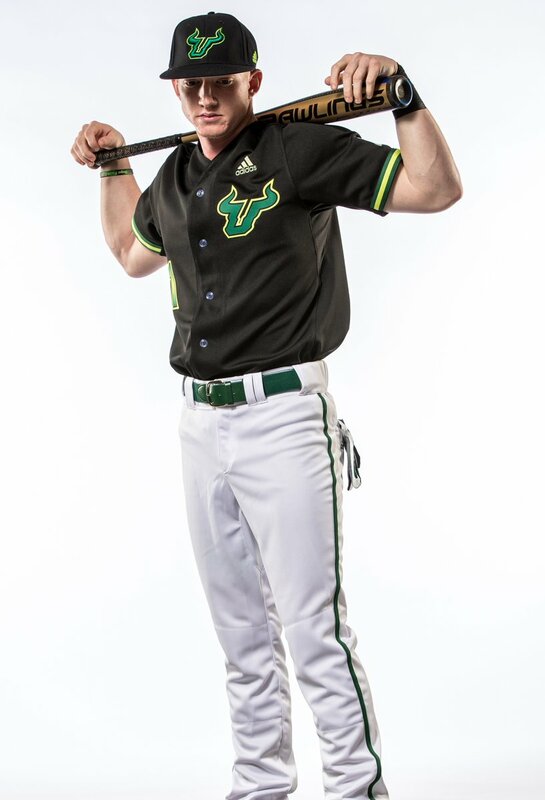 They will have the choice of pinstripes that feature the USF Bull logo on the left chest, plain white that has the script Bulls across the chest, green unis that feature the USF logo across the chest, and finally a black alternate options that will have the USF Bull logo on the left chest with green piping.